With the Bristol and South West digital tech cluster growing at a phenomenal rate, campaigns, projects and schemes are being delivered across the region to tackle it from all angles. But with multinationals and startups collectively seeking hundreds of developers, data analysts, machine learning specialists, designers and engineers right now, the Bristol Calling campaign is tackling things head on. 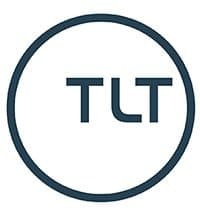 The new initiative, led by TechSPARK in partnership with ADLIB recruitment, is launching this month with the aim of attracting tech talent to the South West region through a platform that promotes not just the amazing tech opportunities available, but the abundance of cool places to live, eat, shop and play (Bristol was named best city to live in the UK after all). Liz Humphries (pictured right) Bristol Calling’s project lead tells us: “It’s no secret that tech talent is scarce with demand outstripping supply on a national and international scale. Liz adds: “Our conclusion was that we needed a South West collective employer brand that speaks to the masses. Bristol Calling is going to proactively target existing talent from outside the region, from across the UK and beyond, and demonstrate why Bristol and the South West should be at the top of their list of considerations. “Through Bristol Calling’s online hub, users can access several features – from the current opportunities on offer within member organisations to featured business profiles and information on what life here in the South West is all about. “This is all backed up with practical tools and informative guides for job seekers and fresh talent to help them with the practicalities and considerations around relocating. With statistics already showing that more than 80 people are moving from London to Bristol each week, Bristol Calling is in no doubt that techies taking the leap will have no regrets. As Nick Clarkson (pictured left) who previously lived in London and is now head of developer relations, at Bristol-based Creditcall tells us: “When I first arrived, I worked freelance for a number of digital and advertising agencies. There was an almost never-ending amount of opportunities. All really interesting or notable projects and brands. “The biggest difference after the move was how compact and close together everything is. Every company I’ve worked for has been around a 15-minute cycle ride away and I live essentially in a suburb. The compactness also means you really get to know everyone. I generally bump into friendly faces on a daily basis. Keen to help Bristol and the South West maintain its position as the UK’s leading digital tech cluster, several fast-growing local companies including Creditcall, Just Eat, Reach Robotics, YellowDog and Zone Digital have already come on board as partners to support the campaign. But there’s still plenty of opportunities to get involved. If you’re a company wanting to become a member of Bristol Calling, you can drop our managing director, Ben Shorrock an email. 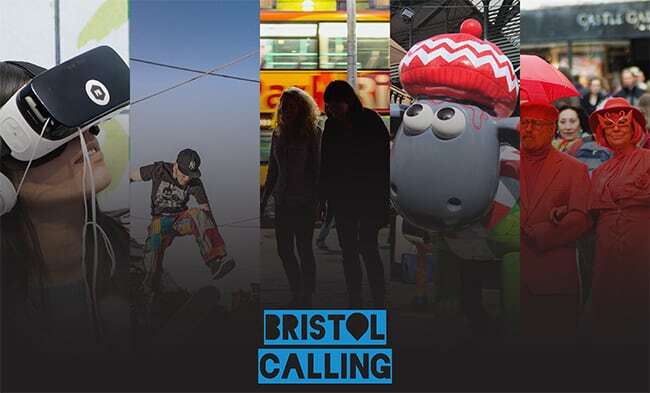 If you’re a talented techie looking to relocate to Bristol and the South West, check out the Bristol Calling website or follow them on Twitter here: @BristolCalling.